Den 24 februari 2017 tog Daryl sitt liv på Magic Castle. Daryl Easton var född den 13 augusti 1955. Two of his most famous contributions to magic were the “Hot Shot Cut”, a knuckle-busting sleight where the spectator’s chosen card spins like a boomerang out of the deck, and the “Ultimate Ambition” trick which allows a card to be inserted fairly into the middle of a deck and yet appear back on top. 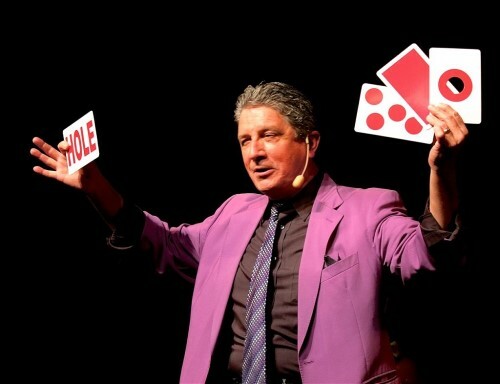 Daryl won the gold medal at FISM – the World Congress of Magic (the “Olympics” of Magic), in Lausanne, Switzerland in 1982, with a routine that included his now famous Ambitious Card Routine using the Ultimate Ambition. He has been awarded 6 Academy Awards from the world-famous Magic Castle in Hollywood, California. Twice, his peers voted him Close-Up Magician of the Year (1980 and 1981), twice as Parlour Magician of the Year (1986 and 1987), and twice as Lecturer of the Year (1988 and 1992). The list goes on and on with victories in every major competition he has entered. 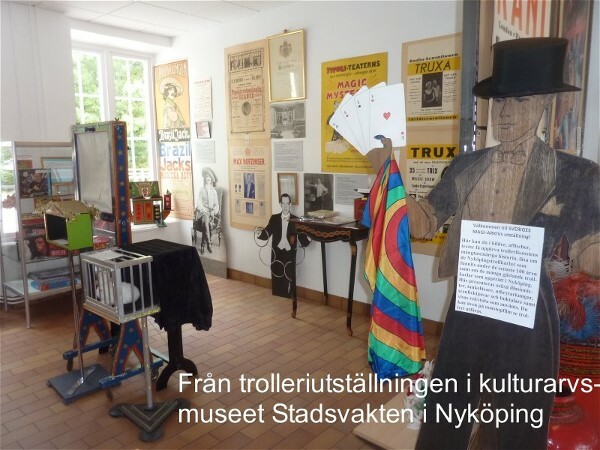 More recently he was voted one of the 100 most influential magicians of the 20th century by Magic Magazine. His first contact with magic was in 1962, as a 7 year old. A Svengalai Deck his friend’s family gave him was the start of everything. He was fascinated by magic as he thought of the kinds of tricks he could perform with this trick deck. At first, he only showed his friends and family his tricks, but he later began performing street magic in San Diego. For several years, he would perform in the street during the day and perform close-up magic in night clubs at night, wearing a tuxedo. In 1973, when he was 18, his performance at an exhibition held by the Kaiser Aluminium company was well received, and he began to travel with the company to perform at their exhibitions. In 1999 and 2000 Daryl and his magician wife, Alison, toured the world with Daryl’s “New Millennium World Tour Lecture”. They lectured and performed in over 250 cities in 25 different countries. In January 2001, Daryl performed magic at the inauguration celebration of President George W. Bush. Daryl enjoyed performing and lecturing in Japan many times, including in February 1982, March 1983, 1985, September 1990 and 2000, and November 2005.